Great work! A property owner has expressed interest in being represented by you, it’s now up to you to evaluate if they are a good fit before you begin the onboarding process. 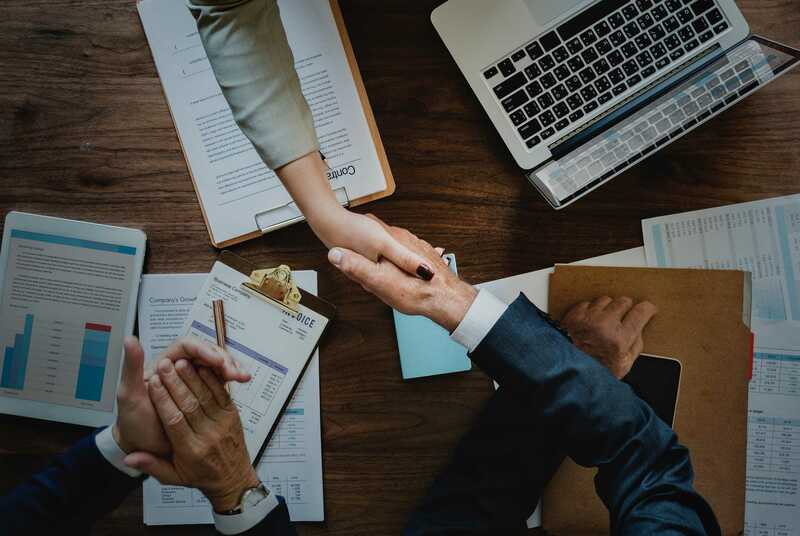 Taking the necessary steps to screen and qualify a potential client is essential because ultimately they are contributing to your salary in the form of management fees and will only do so if both parties feel sure that they are engaging in a mutually beneficial relationship. In other words, although finding and onboarding the right tenants is the bulk of your work, it is equally important to bring on the right clients. A demanding or micromanaging landlord, or one who doesn’t understand the value that property management adds to their investment, can make your life a waking nightmare. Run this checklist to confirm you are agreeing to manage properties that are suitable for your business, and are owned by a landlord who is aligned with your values. This is the foundation of a successful property management agreement. 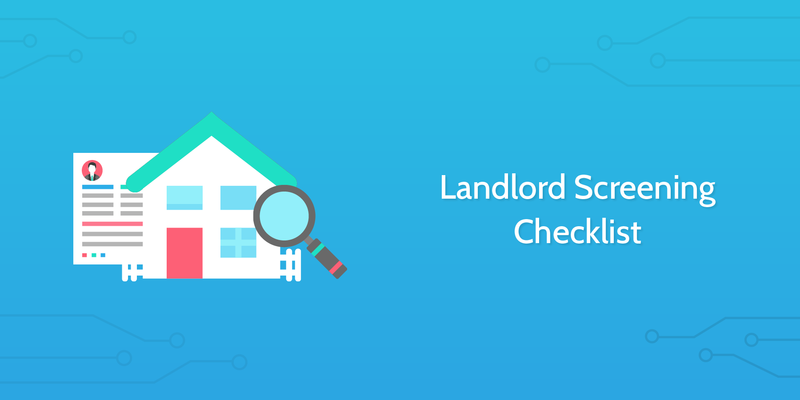 Quickly discover and log relevant preliminary information to kickstart your landlord screening process. An easy and effective way to start the screening process is to do online research. Sometimes a simple search on Facebook and LinkedIn can give you excellent insight into a potential client. Beyond social media sites, a great online resource to collect info on a landlord is to research their public records. Look for red flags indicating bankruptcy, general liens on all assets, criminal records, and any lawsuits. Before inviting them to your office for a consultation, give the landlord a call to ask some initial qualifying questions and get a decent idea of what kind of services they are looking for. 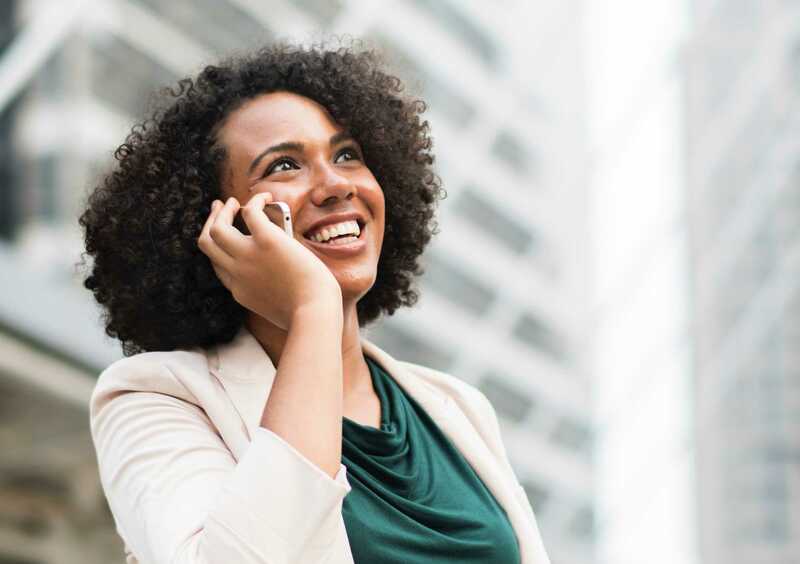 Although the conversation should be relatively informal, it's important that you are well prepared and get off the phone knowing that you have the answers you need. Executing this step properly will potentially save you a lot of time and effort while enabling you to continue the screening process with a much higher likelihood of success. When you feel confident and prepared, call the landlord and go through the qualifying questions stated below. If you are sending them a calendar invite, a 15-minute time slot should be sufficient, though 30 minutes is also reasonable. Take notes during the call! You don't want to forget any important details. Do you have any HOA responsibilities? Be realistic about what makes sense for you. If you are a sole property manager or a very small agency, it's probably not a good idea to take on a client with a 120-unit residential property. The next stage in the screening process is to invite the landlord into your agency to have a more in-depth discussion on what their expectations are and to determine if both parties would be interested in working together. Seeing as the landlord has no prior experience working with property managers, it's incredibly important that you take the time to familiarise them with the work that you do. It is also essential for you to be extra diligent throughout the remainder of the screening process, particularly when it comes to clarifying your expectations, maintenance protocol, and reviewing the final management agreement with the landlord. There is always added risk when a landlord is working with a property manager for the first time, so take precautionary measures to ensure you are beginning a positive and mutually beneficial relationship. Is there any particular reason why you have not yet worked with a property manager? What benefits would you be looking to get from working with us? What is your general view of property managers? Are there any urgent issues that you would like us to address? It's important that you dive into the details regarding their previous experiences with property managers because you can talk through their bad experiences and ultimately remove any misconceptions they may have about the work that you do. Were you satisfied with the services provided? If not, what was wrong? What is your general opinion of property managers? Do they have negative assumptions? Ask the landlord for details regarding their property insurance policy. If you work at an agency and have colleagues, carefully review the policy with them to ensure that everything is in order. You must walk out of the consultation knowing that you have a clear understanding of what the landlord is expecting from you. How are they expecting you to find and screen tenants? Do they have specific requirements regarding the process? How do they expect you to handle security deposits? How do they want you to deal with tenant evictions? How are they expecting you to conduct repairs and preventative maintenance? Are they an extremely "hands-on" landlord or not? Do they want you to be fully responsible for managing budgets and maintaining all important records? Do they require your assistance in filing property taxes? A very "hands-on" approach is often a red flag. Be cautious about moving forward with a landlord who is extremely stubborn about how they want things to be. Once you have a complete understanding of what the landlord expects from you, begin clarifying what your expectations are for the relationship. Although you will be managing their properties, they are still the property owner and will, therefore, remain responsible for a few things. Define what these responsibilities are and how you expect them to be fulfilled. For example, the landlord is often responsible for setting up and maintaining a reserve fund. This obligation requires them to put a specific amount of money into a reserve fund that you can use for daily obligations, maintenance issues, and emergencies. A good way to make sure you are fulfilling this task is to imagine that you are issuing the property management agreement now. What are the most important points that the landlord needs to agree to? This is particularly important if the landlord has no prior experience working with a property manager or if the landlord is offering a significant opportunity for which you are likely competing with other management firms. Explain to them why you are the right person/team to manage their properties. What unique capabilities do you have that will give them the best opportunity to gain maximum return on their investment? Review the consultation and decide whether or not you would like to move forward. 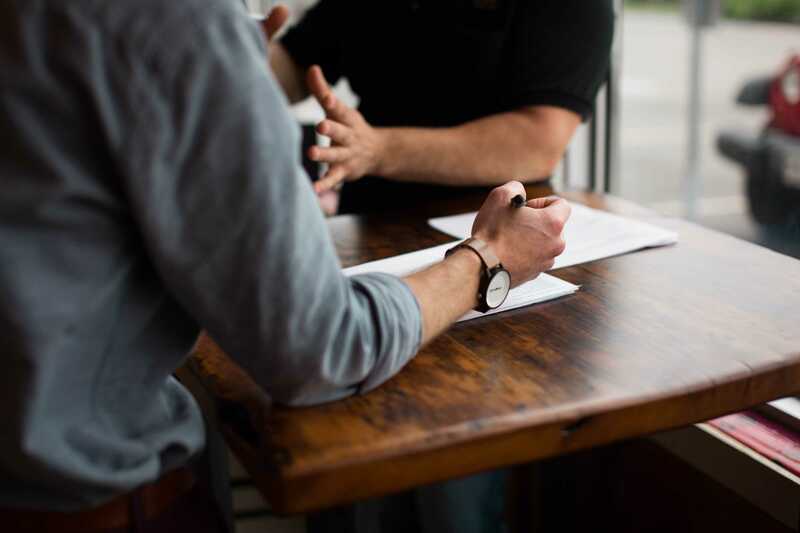 The final stage in the screening process before drafting up a management agreement is to have the landlord walk you through their properties so you can conduct an inspection, make initial recommendations, and clarify maintenance and repair protocol. Carefully walk through the properties with the landlord, asking them to explain the property's history, recent maintenance/repair work, and it's overall condition. Complete our Home Inspection Checklist to ensure you have conducted a thorough inspection of a particular home or apartment. 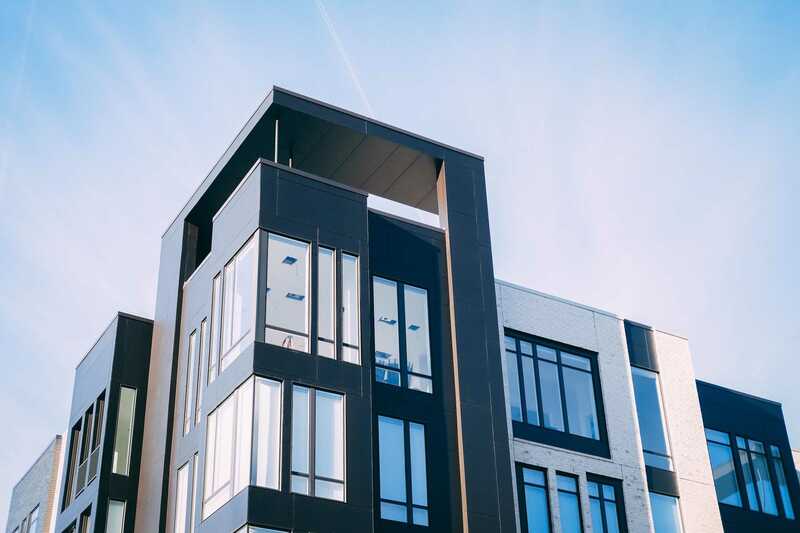 For a more general overview of what to inspect in a large property complex, check out this checklist, or refer to our Apartment Building Maintenance Checklist. Provide recommendations for keeping up the property and improving it to increase its value. Ask the landlord for their thoughts on this approach and investigate ideas they may have. Owners are often known to dispute charges related to property maintenance, so make sure your signed management agreement outlines exactly how you will handle work order requests and what the process is for using owner funds for approved property maintenance. 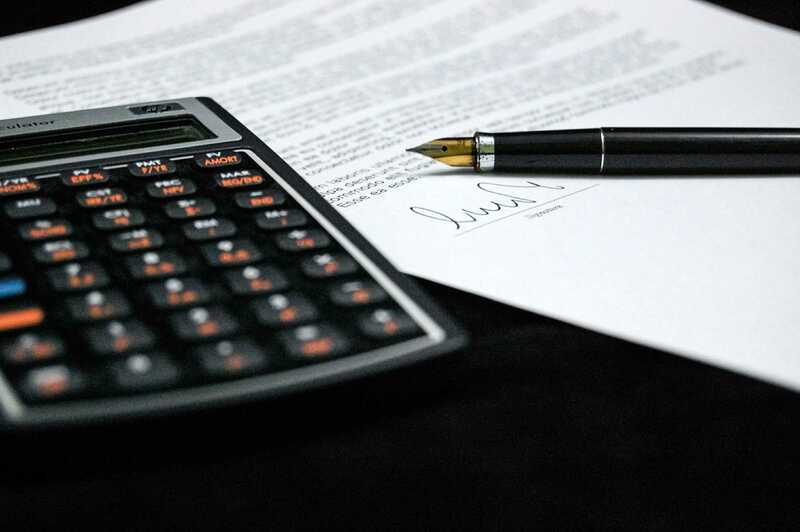 "Top 5 Management Agreement Clauses"
Once the agreement has been written, review it with the landlord to ensure that everything is correct and it reflects the agreements made during the consultation. Every section of the agreement must be reviewed thoroughly. You've found a suitable client and can now look forward to what will hopefully be a long and fruitful relationship. Move on to the landlord onboarding checklist to get the ball rolling! Below is a template rejection email you can send to the landlord. Alexis Hammond - Homeowners Association vs Property Management: What's the Difference? Jordan Muela - What Are The Benefits of Using a Property Management Company?